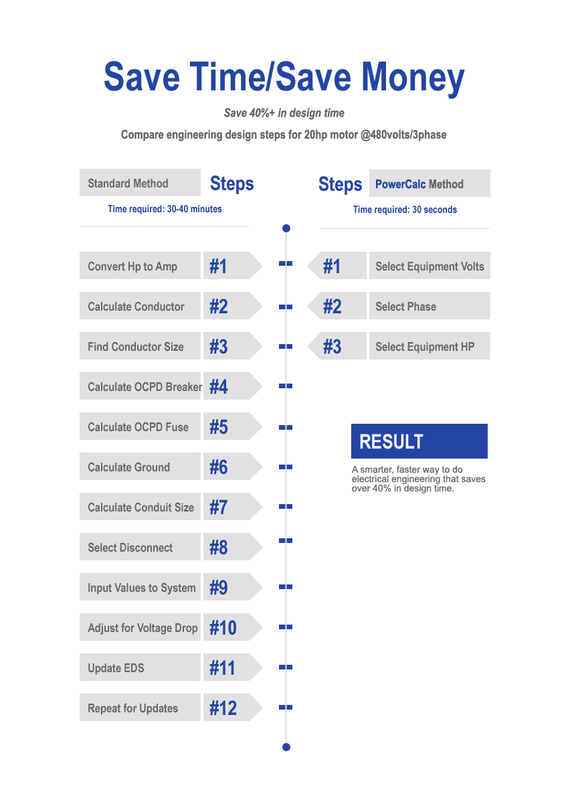 Launch: The Incredible 1 Line Diagram is HERE! We're set to launch the 1 Line Diagram this month, January 2018. 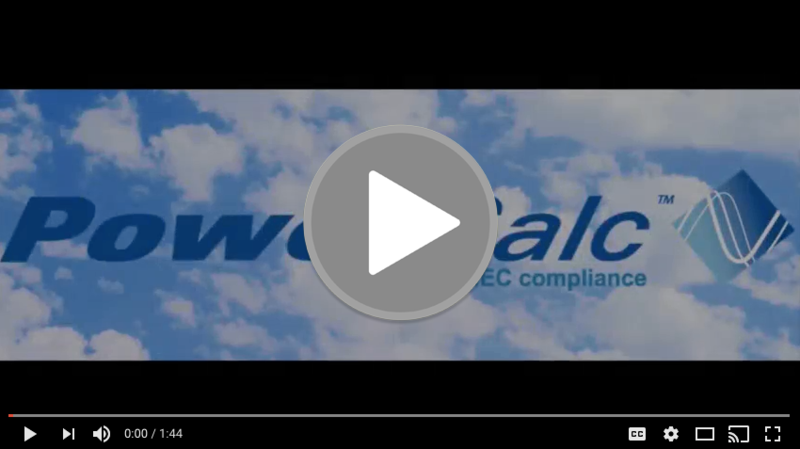 We've put together a video to give you a glimpse of it in action. 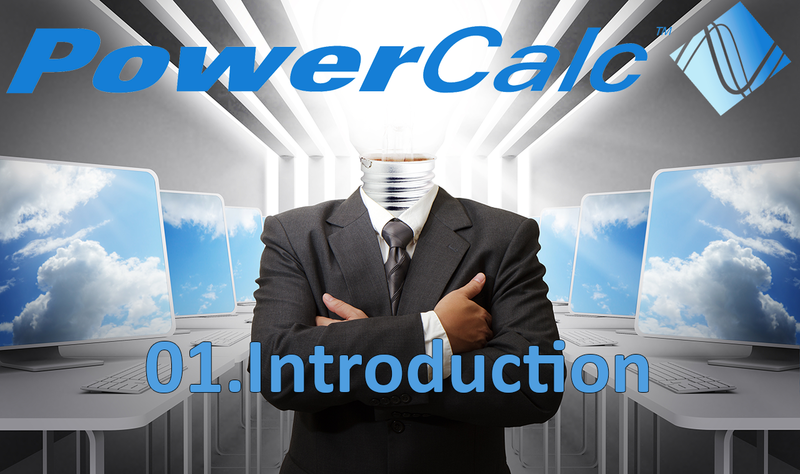 PowerCalc's incredible 1 Line is automatically and simultaneously generated with each input throughout the design of the power distribution system. It is design magic and a first in every way. Thought you’d enjoy an update on development. Be sure to let us know your thoughts! 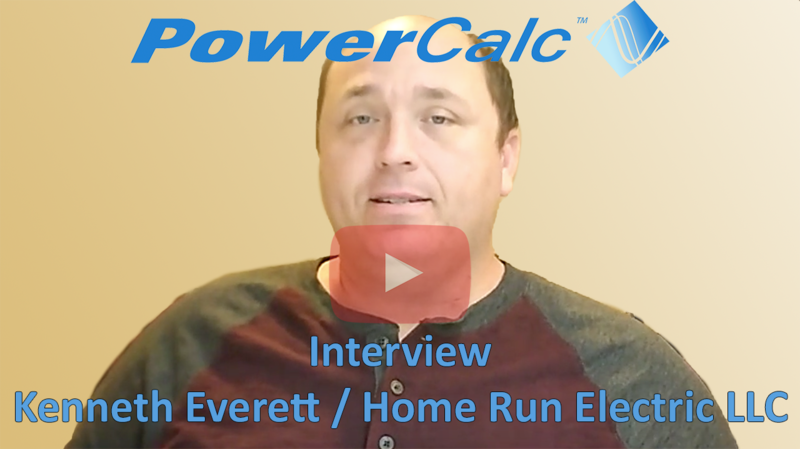 Email us at support@powercalc.co and see more at powercalc.co. 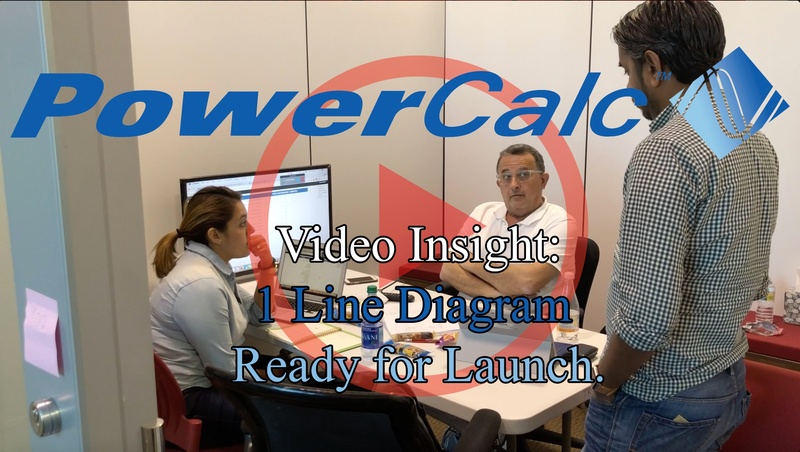 To update you on the development of our 1 Line Diagram, we've put together a video for a glimpse of our new application. 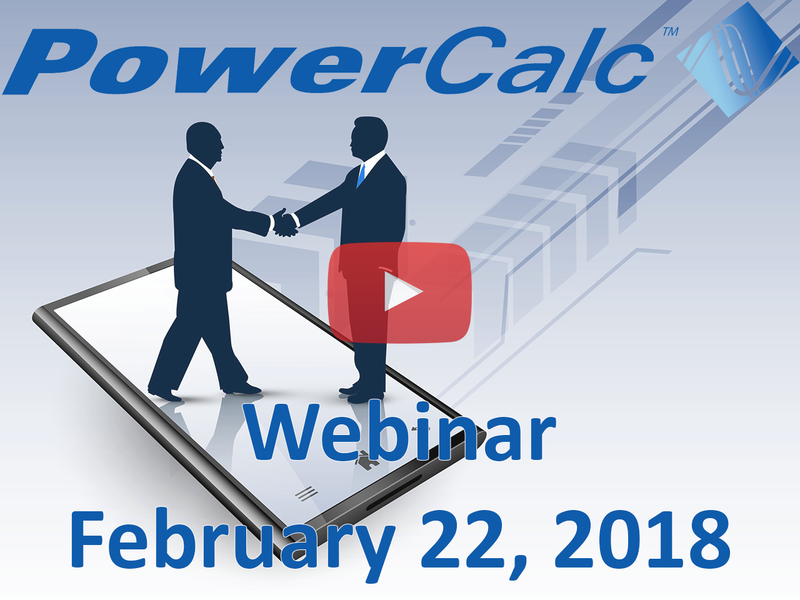 PowerCalc's incredible graphic 1 Line is automatically and simultaneously generated with each input throughout the design of the power distribution system.